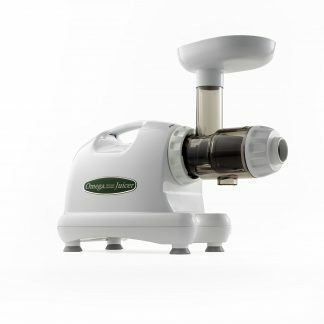 This Commercial Sugarcane Juicer, the JuiceMatic Model SC-3, has removable rollers and juice compartment for ease in cleaning. 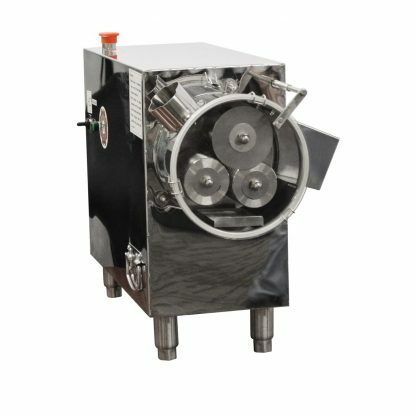 Additionally, it is a one-pass unit that offers better yield because of the gap between the rollers. 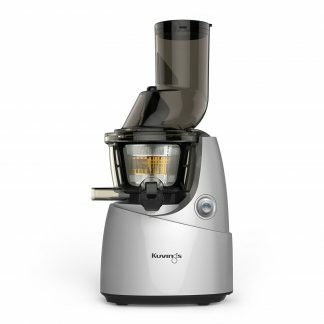 The juicer is designed with a gearbox which gives the machine more torque, thus reducing the stress on the motor. It requires 110V/ 60hz of power to run the ½ hp motor, which runs as 15 rpm. The SC-3 comes with a 1 year parts and 6 months labor warranty which is twice the length of competitors. 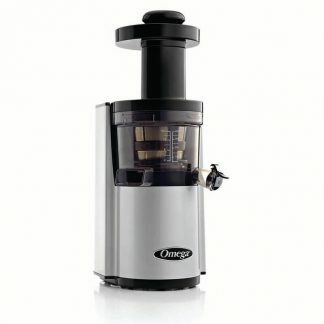 The SC-3 Sugarcane Juicer is constructed with Stainless Steel that will hold up wonderfully in any busy environment. 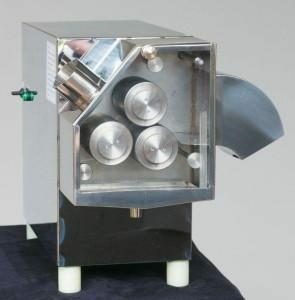 It utilizes a safety switch so that the customer cannot access the machine when the front guard is removed. Warranty: USA – 12 Months on parts, 6 months on labor | International – 12 Months on parts, no labor.